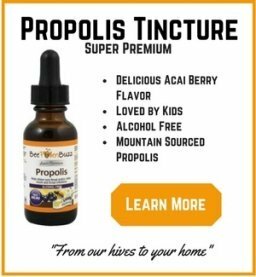 The Bee Propolis Forum is where we ask about and discuss things like recommended doses, tips on how to take propolis, the best forms it comes in, and my favorite - your experiences using this superfood for better health. Good or bad, we want to hear about it! This is a broad area and one of our most popular spots for visitors. And remember, no question is a bad question so ask away! 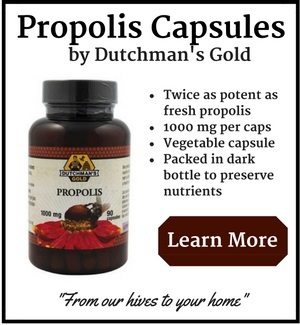 Do You Have a Question or Comment About Propolis? I would love to hear about your best experiences, your most interesting information on propolis, your top tips on how you've used it, recipes... anything about propolis that you'd love to share. 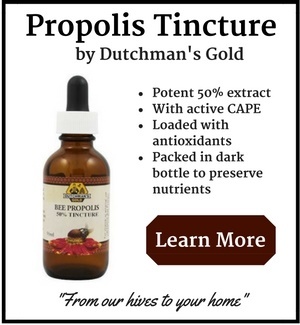 How can I find a protocol for tincturing 80% propolis? Is it safe to sprinkle powder propolis on cat food? 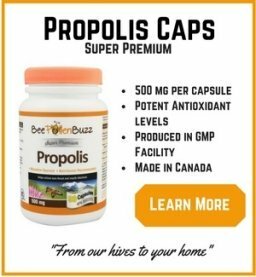 Propolis - dry or fresh and other things to look for?? Dose Propolis works for hyperthyroidism ? Is it safe to inhale propolis liquid? What brands of propolis are good to take?